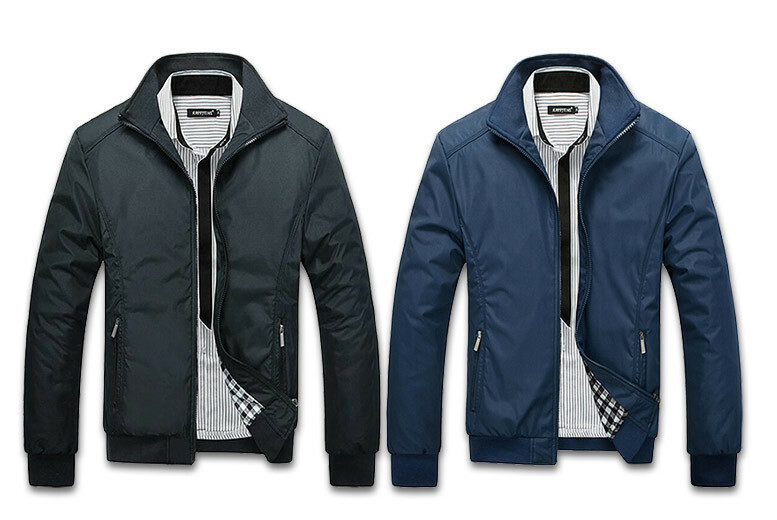 £16 (from Blu Apparel) for a classic harrington jacket – choose from four colours! Get a stylish Harrington jacket. Classic ribbed sleeve cuffs and hem for a comfy fit. Offers medium-weight protection from the elements! Fully lined with a stylish checked pattern for contrast. Choose from black, blue, navy and grey colour options. And six sizes – small to XXL!